At Premier Martial Arts and Fitness Academy we provide many opportunities for our students to test out their skills in competition if they so desire. We offer sports-specific training for competitors in WTF/Olympic taekwondo, semi and full contact kickboxing, MMA, BJJ/Grappling, Patterns/Poomse, Demonstration and more! Olympic style sparring training for ages 7 and above! Premier Academy’s Taekwondo Competition team is for students interested in competing in Olympic-style Taekwondo – a dynamic form of martial arts competition known for its advanced footwork and kicking techniques. 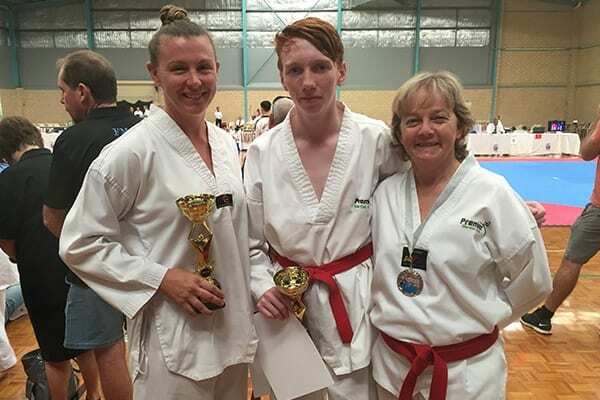 Our carefully monitored competition classes develop the footwork, reflexes, kicking techniques and mental strength needed to be successful in Taekwondo tournaments. Premier Academy students regularly compete at a local, state, national and international level, and as a team we have developed an excellent reputation for the performance and conduct of our students in competition. All members in our Junior, Teen and Adult Freestyle Martial Arts programs are eligible to train in our Taekwondo Competition team at no additional cost. Those students who are training regularly and showing the correct attitude and effort will be given the opportunity to represent the Academy in competition. 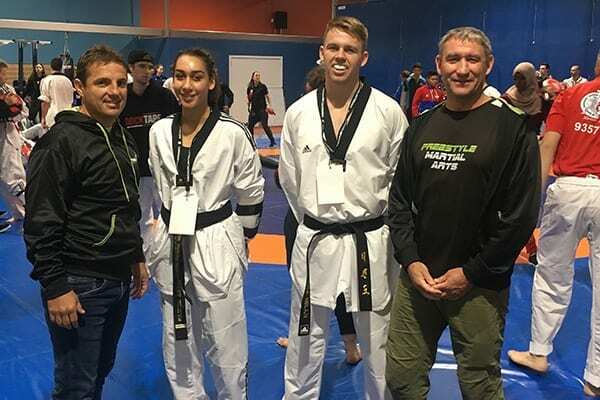 If you would like to find out more about the Freestyle Martial Arts and Taekwondo Competition programs at Premier Martial Arts and Fitness Academy then click the button below to find out about our no obligation, special trial program. Sparring training for ages 7 & above! 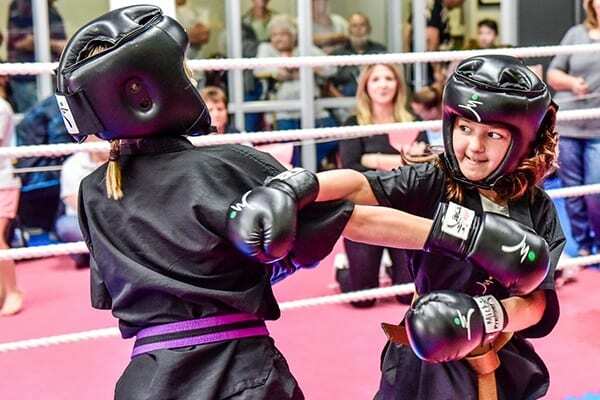 Premier Academy’s Kickboxing and MMA Competition team is for students interested in competing in the various forms of kickboxing and MMA – from semi-contact to full contact ring sparring. 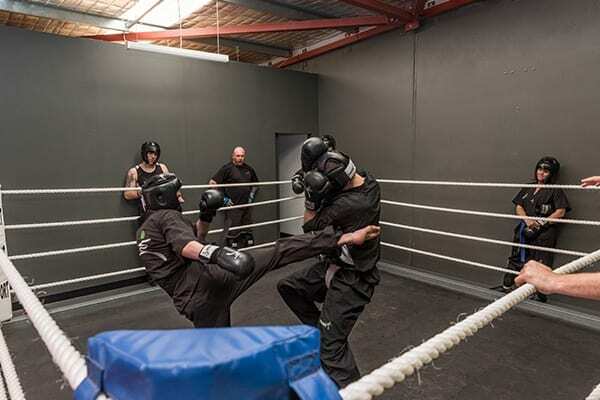 Our carefully monitored kickboxing classes develop the footwork, reflexes, boxing and kicking techniques, as well as the mental strength needed to be successful in kickboxing competitions. Premier Academy students regularly compete at a local, state, national and international level, and as a team we have developed an excellent reputation for the performance and conduct of our students in competition. 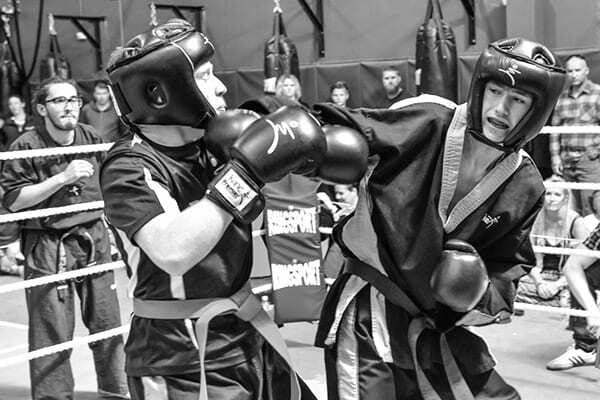 All members in our Junior, Teen and Adult Freestyle Martial Arts programs are eligible to train in our Kickboxing and MMA Competition team at no additional cost. Those students who are training regularly and showing the correct attitude and effort will be given the opportunity to represent the Academy in competition. 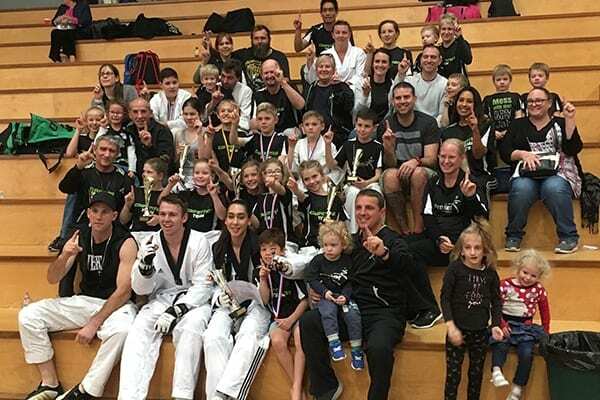 If you would like to find out more about the Freestyle Martial Arts and Competition Kickboxing programs at Premier Martial Arts and Fitness Academy then click the button below to find out about our no obligation, special trial program.